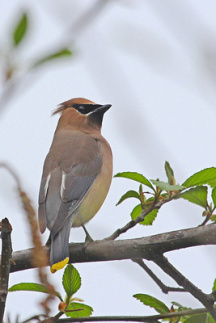 Join us for an exploration of the birds that live in the Park through the winter. Handle bird wings, skulls and talons and head into the woods in search of these same species and more. For accompanied children ages 5-14. To preregister email ync@stanelyparkecology.ca.